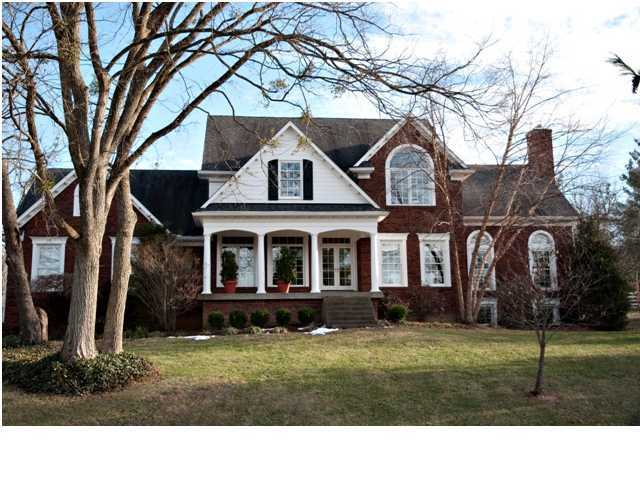 Julie helped her client find this perfect home in St. Matthews, near the heart of it all. 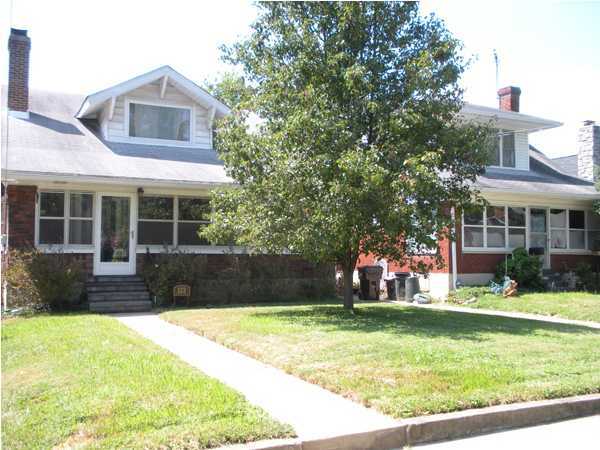 Three bedrooms, 2 full baths and nearly 1,800 square feet of charm! Julie assisted her client, who had moved to town with the University of Louisville Athletic Department, find this charming St. Matthews Cape Cod. This home offers 3 bedrooms, 2 full baths and more than 1,800 square feet. Great location near shopping and restaurants. Julie assisted her clients in Crestwood in selling their home, along with their re-location company. 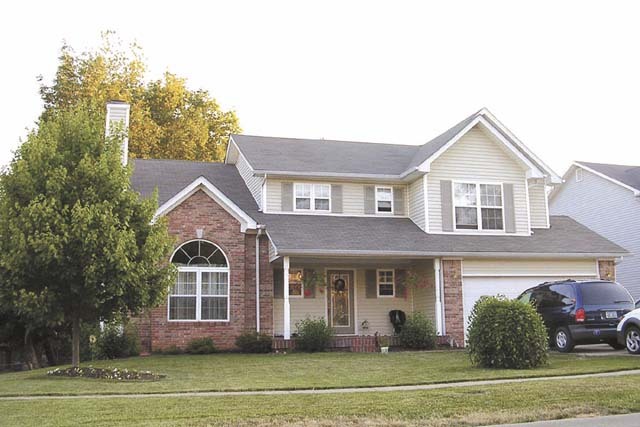 This home was like-new with 4 bedrooms, 3 full and 1 half baths and 4,500 square feet in award-winning Oldham County School District. Arbor Ridge is a very family-freindly neighborhood. 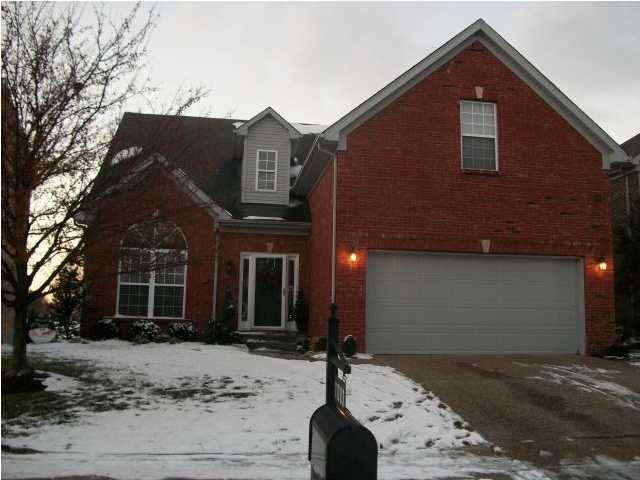 Julie assisted a local bank with the short sale of this home in the much sought after Strathmoor neighborhood. This home is full of charm and sits on an oversized lot. The buyers of the home scored a property with 3 bedrooms and 2 full baths. Julie found this great home in Indian Springs for her client. It is the perfect new place with golf course view and in a family neighborhood. 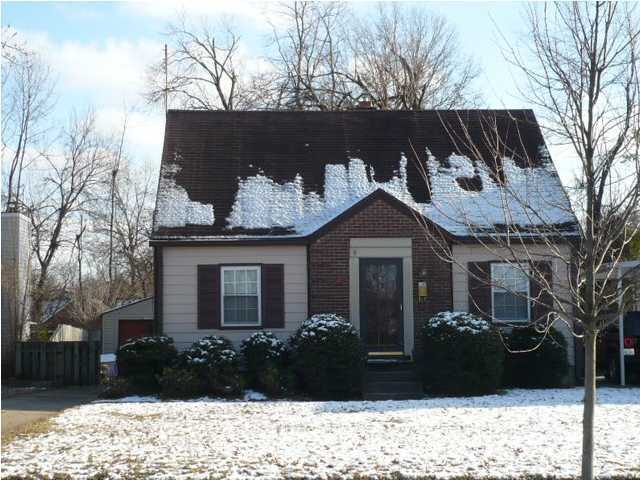 The home has 4 bedrooms, 2 full and 1 half bath with more than 2,100 square feet. 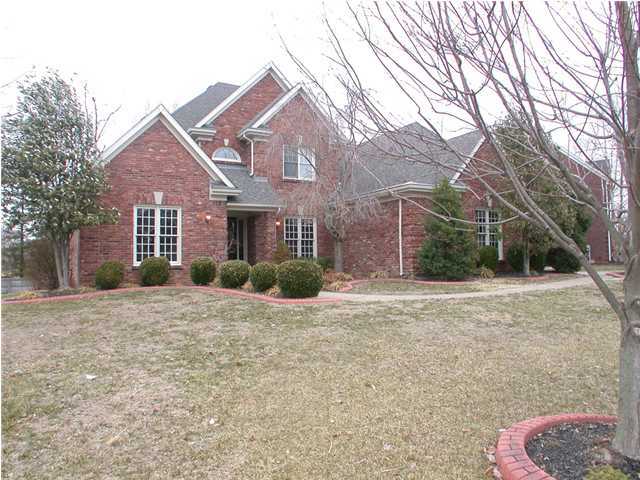 Julie helped her client sell his home at 4612 Shenandoah Drive in Brooks Hickory Hollow. This location is near the expressways and fantastic shopping. 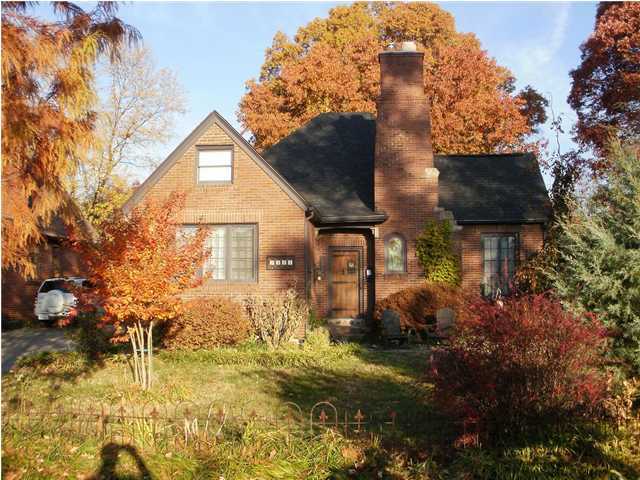 The home has been updated, has 4 bedrooms, 2 full and 1 half baths and 2,800 square feet. A huge, fenced-in back yard is a great place for entertaining. 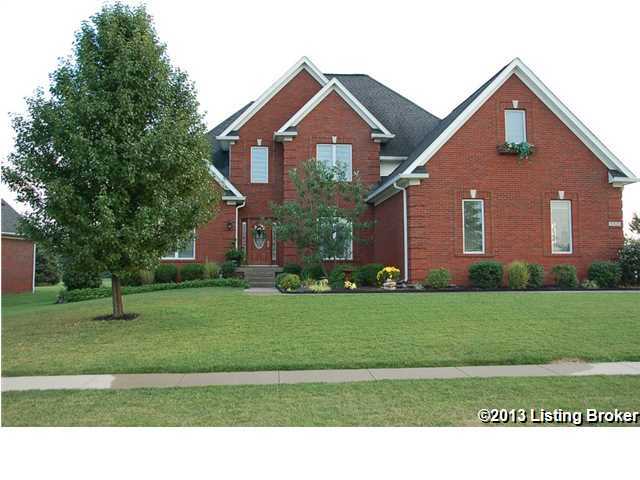 Julie sold this fabulous home in Bridgepointe for her clients in Prospect, Kentucky. 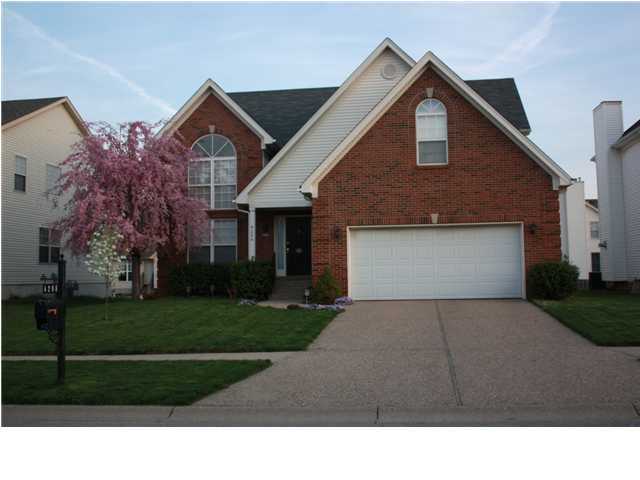 This home was in immaculate condition and had a great lot on a very quiet street. 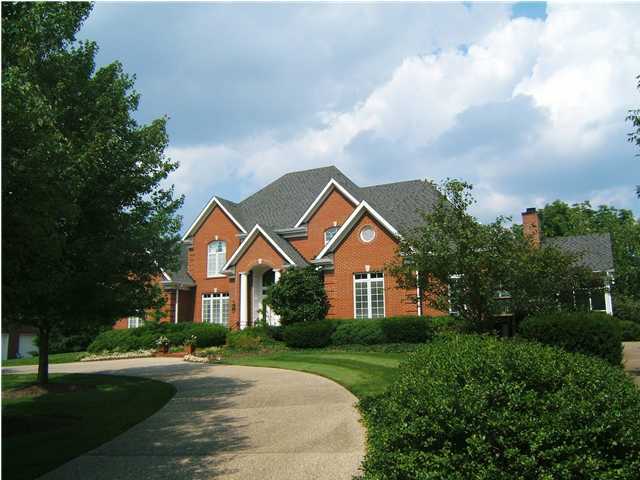 The home has 5 bedrooms, 4 full and 1 half baths, more than 5,000 square feet with a walk-out basement. 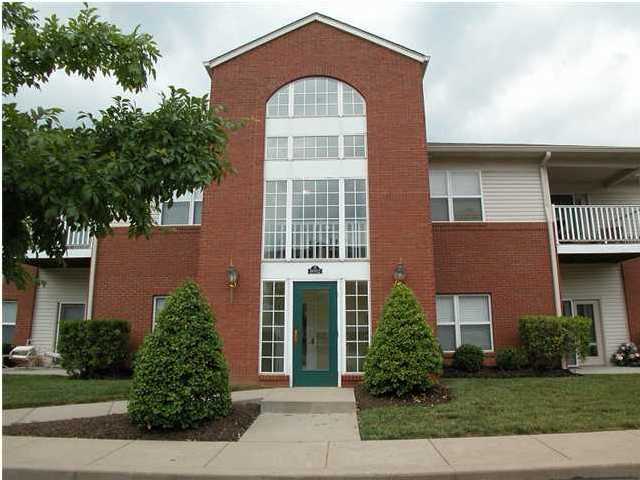 Julie worked with her client in Fern Creek to sell this immaculate condominium in Magnolia Ridge. The unit has 2 bedrooms, 2 full baths and more than 1,300 square feet. Community amenities include pool and club house. 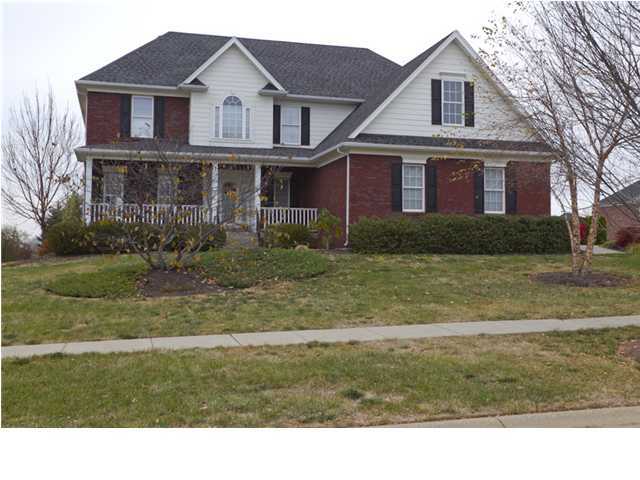 Julie sold this 4 bedroom, 2 full and 1 half bath home with more than 2,300 square feet for her clients in Brownsboro Glen. She also went on to help them find their perfect new home. Julie helped her buyers find this fantastic 4 bedroom, 2 full and 1 half bath home with more than 3400 square feet in Falls Creek. Just in time, as her clients are getting ready to welcome their second child into the world. Sold in 9 days at full price! Julie sold this home for her clients in 9 days at full price. 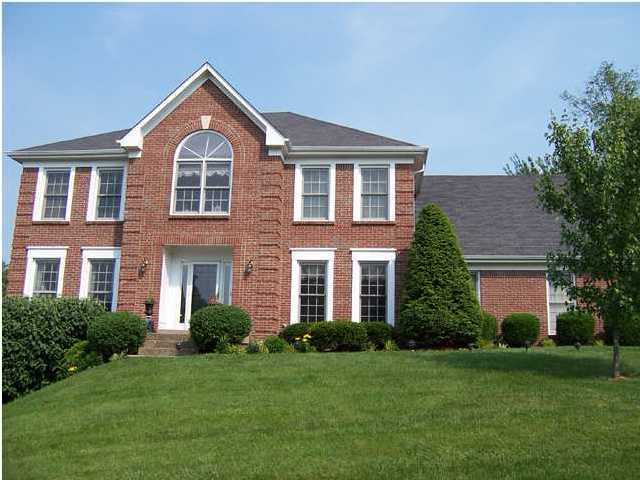 Gorgeous 4 bedroom, 4 full and 1 half bath home with more than 4,000 square feet in Prospect. SOLD! 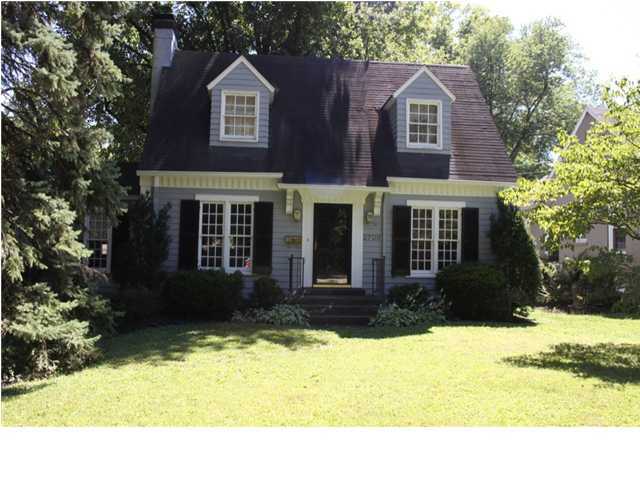 Julie found great buyers for this charming, Highlands cottage. This property offers 3 bedrooms, 2 full baths and nearly 2,000 square feet. Let Julie find the perfect new home for you! 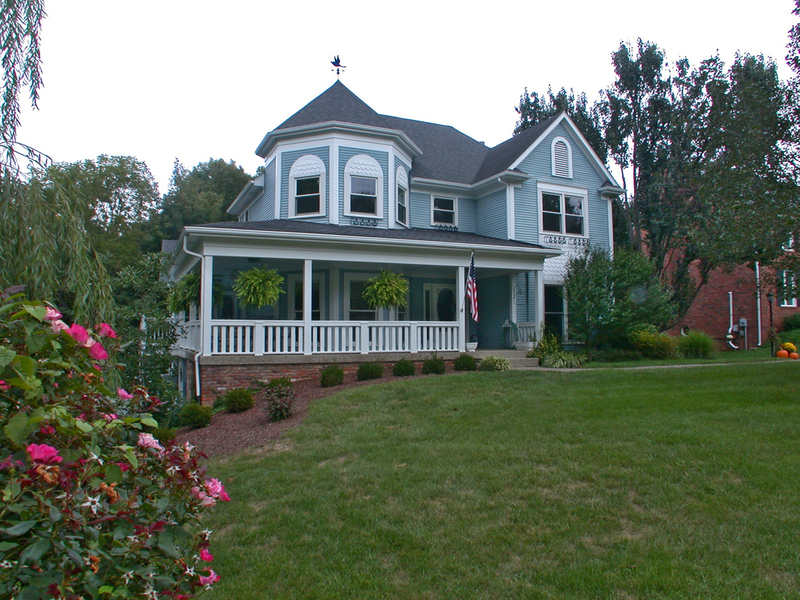 Beautiful 5 bedroom, 4 full and 1 half bath home with nearly 5,000 square feet. Located on the fantastic Creel Lodge Drive in Anchorage. Julie found the perfect new buyers for this gem in award-winning Anchorage School District.